Users will be able to RSVP to an event directly from an email. 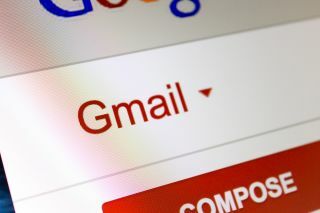 Google simply isn't giving up on its idea to reinvent the email, and after a couple of failed attempts, it's now ready to release its next idea – AMP for Email. AMP for Email has been announced roughly a year ago, so it's not exactly a fresh idea. Besides, it's a polarising one, as some people already dislike it. What AMP for Email aims to do is to turn emails from static letters into an interactive surface where users can do different things like buy stuff, book an appointment, stuff like that, without actually having to leave the inbox. As we said earlier, it's not an entirely new concept, and there are websites out there (like Booking or Pinterest, for example) that already support this feature. TechCrunch says devs won't have a hard time supporting the new format, and that marketers are bound to fall in love with it.